Start Your Dive Adventure NOW! 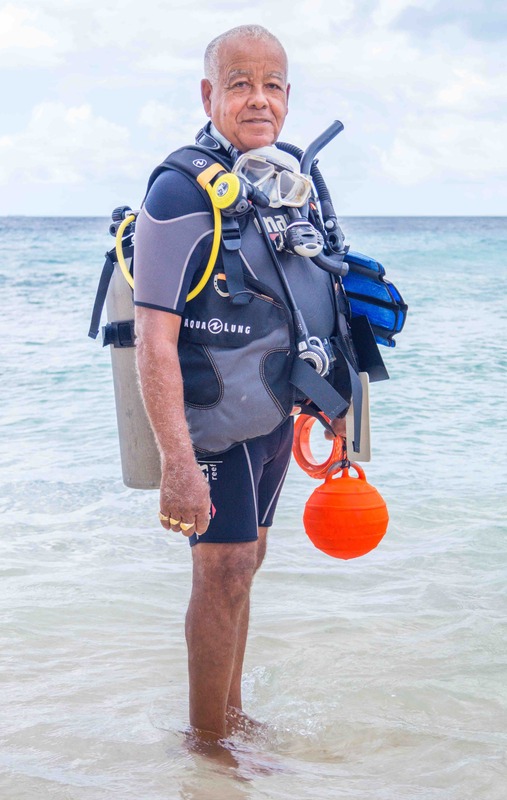 Sami Scuba Senter is the result of this lifelong passion. Tourists from all over the world, divers and none divers alike, have been trained by our PADI Instructors/Divemaster since 1985. The highest rated diving school in Boca Sami in Curaçao, equipped with all facilities and our talented, friendly and infinitely patient staff. Diving enthusiasts rave about the unique wonders of the underwater world here in Curaçao and proclaim hands down. It’s the best shore-diving destination in the Caribbean – that is if you can get them to come up for air. We will teach you everything you need to know about scuba diving and once you have completed it, you will be able to dive anywhere in the world. 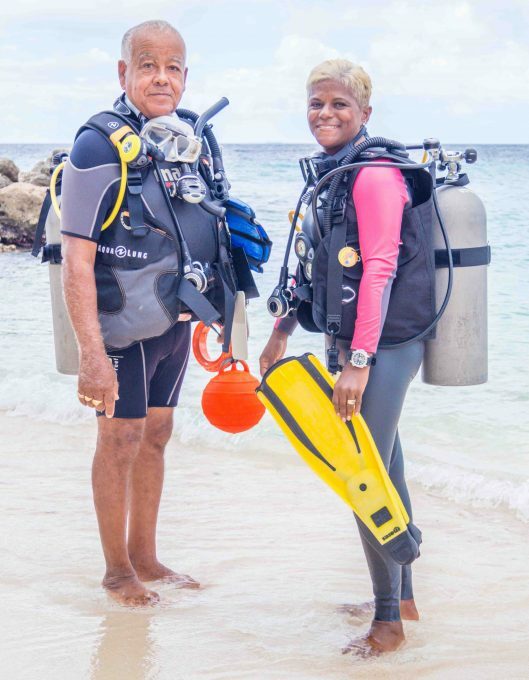 We are Eric and Yolanda Wederfoort, two local PADI dive instructors who have been teaching since 1986 and 1988. We have been giving diving lessons with a combined total of more than 90 years. Not only that but we have also been changing life’s and making people happy for the same amount of time. 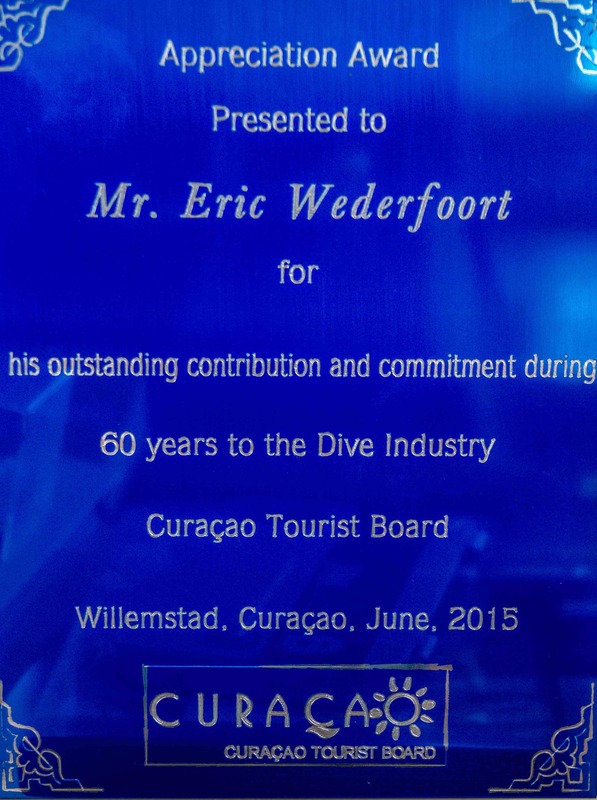 Eric used to teach scuba diving for several other organizations before becoming a PADI instructor. We can help you with the equipment. Whether you find yourself short on dive equipment, don’t own your own scuba gear yet, or decided to skip packing and travel light, we are your source for snorkeling and scuba rentals! We only do shore diving. Here are some of the dive sites we visit. Which is famous amongst divers for its beautiful reef and dolphins. For its sandy beach and beautiful reef. Enjoy the sandy beach and its vast underwater soft coral reef. Together we can enjoy the turtles and fishes of all sizes and colors. Famous for its double reef and sandy beach. Diving to the left is beautiful, especially with Car Piles. Best dive wreck on the island. Sandy beach, easy entering the water. Well known for their huge mushroom corals. With its sandy beach and famous turtles, rays and a beautiful reef. For its beautiful beach and dive spot with lots of fishes.